Chase Ultimate Rewards points are valuable flexible points currency which can be used for high-value travel rewards. 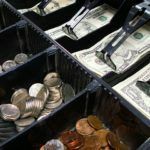 These points can be used in a variety of ways, but undoubtedly, give the biggest return when transferred to one of the Chase Ultimate Rewards partners. 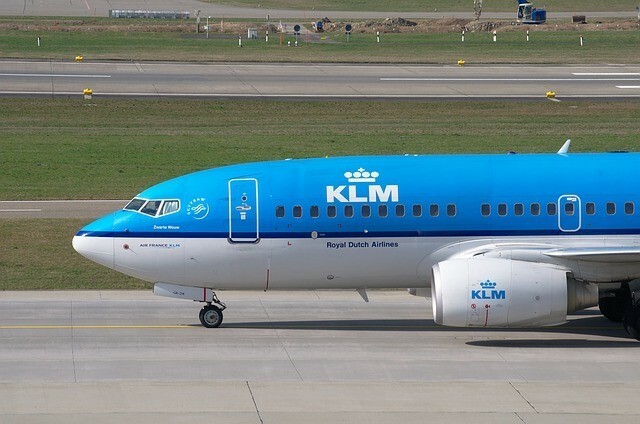 If you’re just getting started with miles and points, knowing how to earn Ultimate Rewards points and who these airline and hotel transfer partners are is the first step. As you learn more, you’ll need to understand the value each transfer partner can deliver to maximize each of your Ultimate Rewards points. 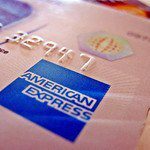 In this post about Chase Ultimate Rewards transfer partners, let’s stick with the first step. Save this guide for later. Pin it to your Pinterest travel tips board. 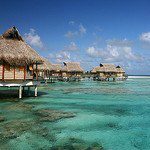 Which Chase Ultimate Rewards credit card earns points I can transfer to a travel partner? You can earn transferable Ultimate Rewards points with the Sapphire Reserve, the Sapphire Preferred, and Chase Ink Plus/Preferred. 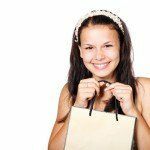 Ultimate Rewards Points earned with the Chase Freedom, Freedom Unlimited, or Ink Cash Card are technically cash back rewards points. This means, by themselves, they cannot be transferred to any of Chase’s airline or hotel transfer partners. 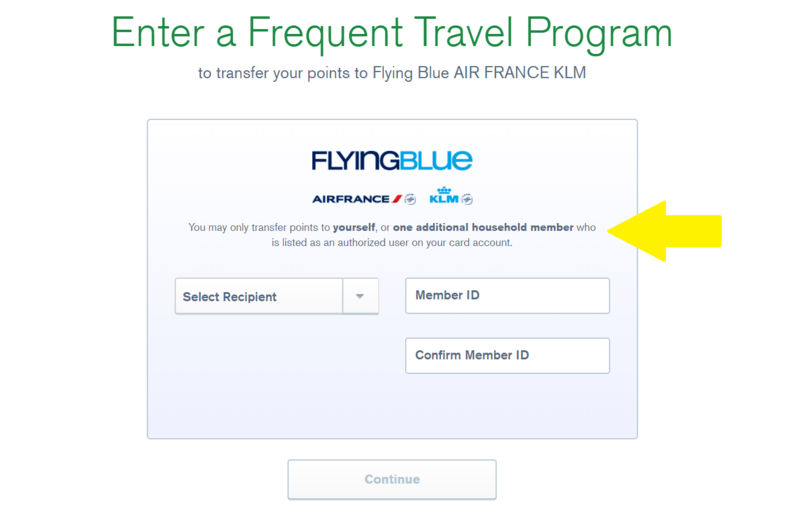 They can only be used to redeem for travel rewards in the Chase travel portal for a fixed 1 cent per point value. However, there is a simple way around this. 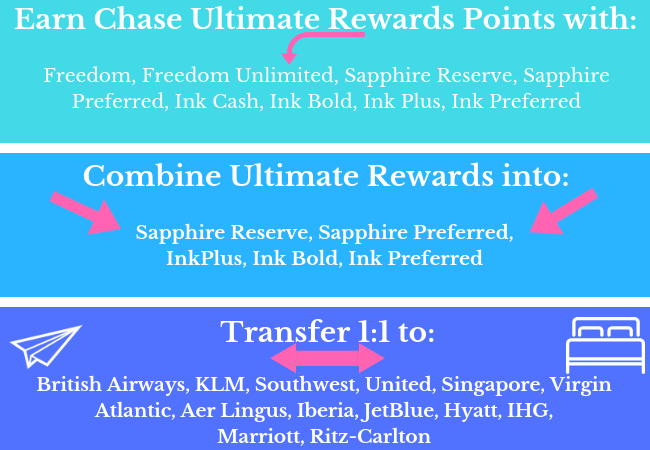 Combine the points earned by using the Freedom, Freedom, Unlimited, or Ink Cash Card with the transferable Chase Ultimate Rewards Points you’re earning with either of the Chase Sapphires and Chase Inks. Once combined, these points can be transferred and have all the same benefits as had you earned them with a Sapphire or Ink. For visual learners, here’s an infographic to explain how it works. The Ink Bold and Ink Plus apply to current cardholders only. Chase no longer accepts applications for these 2 cards. To where do my Chase Ultimate Rewards transfer? 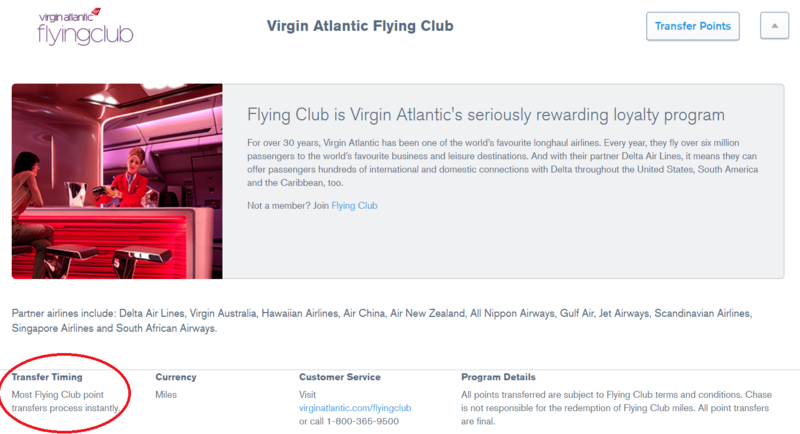 In total, there are 14 airline and hotel Ultimate Rewards partners. They are as follows. Not all Chase transfer partners are created equal, though. 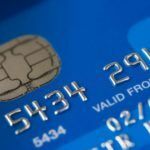 Chase Ultimate Rewards Points are generally valued at 2+ cents per point and can be redeemed for far more. So, ideally, you’ll want to maintain or even increase that value in any points transfer. In general, the Chase Ultimate Rewards airlines are the best way to use your UR points. Among the hotel partners, Hyatt is by far the most valuable. The others, while useful in some situations, are valued at less than 1 cent per point. 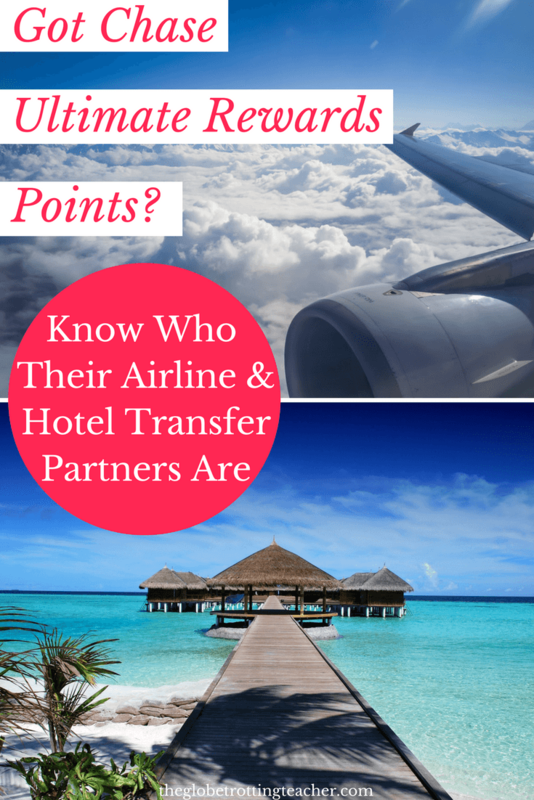 For this reason, I don’t recommend transferring to these hotel partners unless you just need a to top up an account with a small number of points for immediate redemptions. What is the Chase Ultimate Rewards transfer ratio? All Chase rewards points transfer at a 1:1 ratio. 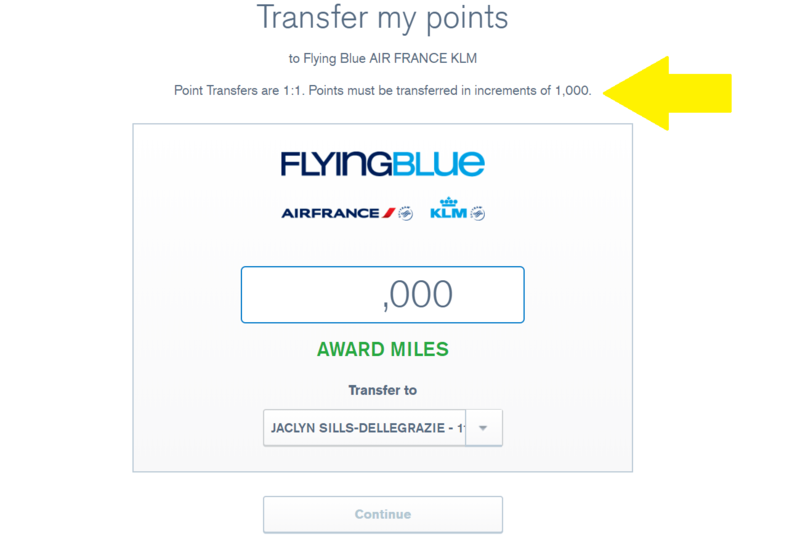 You can transfer Ultimate Rewards points in 1,000 point increments. This lets you get close to the exact amount of points needed for your award redemption without transferring way too many out of your Ultimate Rewards account. 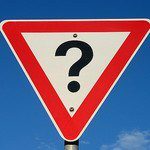 Keep reading to understand why it’s never a good idea to transfer more than you need for your award travel redemption. How long does it take for my points to transfer? This is so important because you don’t want to lose an award seat or a hotel room while you’re waiting for your Ultimate Rewards Points to transfer. Nearly all Chase Ultimate Rewards Points transfer instantly and I can confirm this as my experience, as well. The exceptions are Singapore Air, IHG, Marriott, and Ritz-Carlton. These transfers can take between 1-2 business days. If you forget, simply check the transfer timing information while you’re setting up the transfer from within your Ultimate Rewards account. Who can I transfer my points to? Chase’s rules on this have gradually stiffened. Naturally, you can transfer points to yourself. You’re also allowed to transfer your Ultimate Rewards points to one spouse/domestic partner, who shares the same address as you and is also an authorized user on the card. For business cards like the Ink Preferred, the address need not be the same, but the person must be an authorized user on the business card. 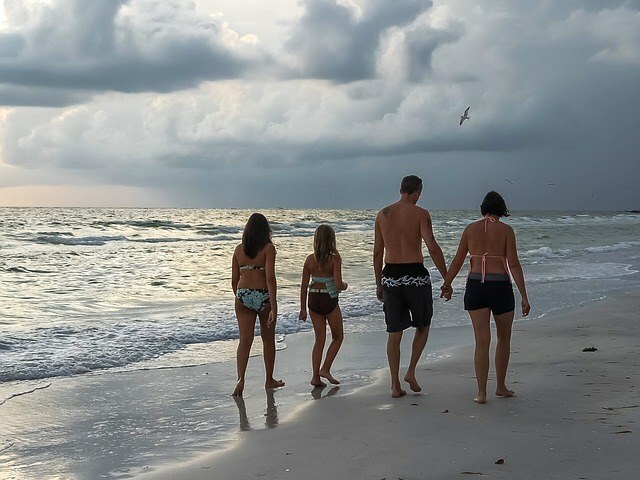 How do I transfer my Chase Ultimate Rewards points to a travel partner? You’ll need to log-in to the Chase Ultimate Rewards portal using your account sign-in information. Your loyalty account will need to be linked to your Ultimate Rewards account. Once you have done this, the transfer process is straightforward. You can check out my step-by-step Chase transfer guide for guidance. 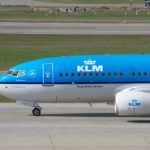 Why not just earn the miles or points for the airline or hotel I want and not bother with transfer partners? Flexible points currencies like Chase Ultimate Rewards offer more protection against airline and hotel award program changes. United miles are always United miles. If United devalues their miles, you have the flexibility to transfer Ultimate Rewards Points to another airline. If you only have United miles, they’ve just lost value. What are a few of the best ways to use Chase Ultimate Rewards Points? 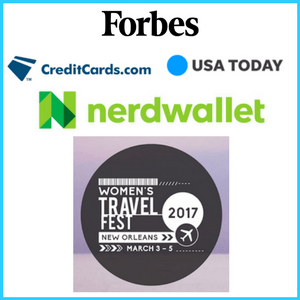 The examples below are just a few examples of how valuable Chase Ultimate Rewards Points can be. United Economy Saver Awards are 25k miles round trip domestically, while award tickets to Europe are 60k round trip. 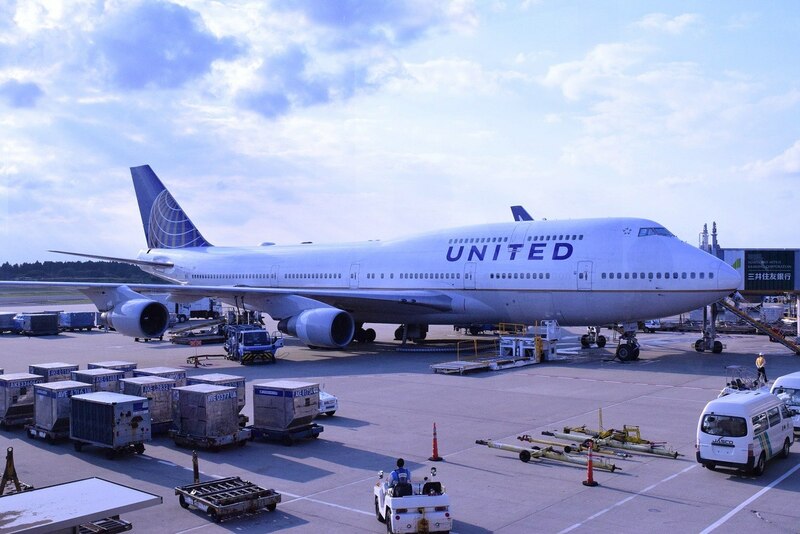 But some of the best ways to use United miles include taking advantage of stopovers and open jaws for maximum value. Iberia and British Airways short haul flights are a great way to fly domestically and within the same country or continent for cheaper than what a legacy carrier, like American, would charge. Check out my Beginner’s Guide to British Airways for more info. Hyatt Category 4 hotels and higher will typically offer a greater value than Hyatt’s lower category hotels. 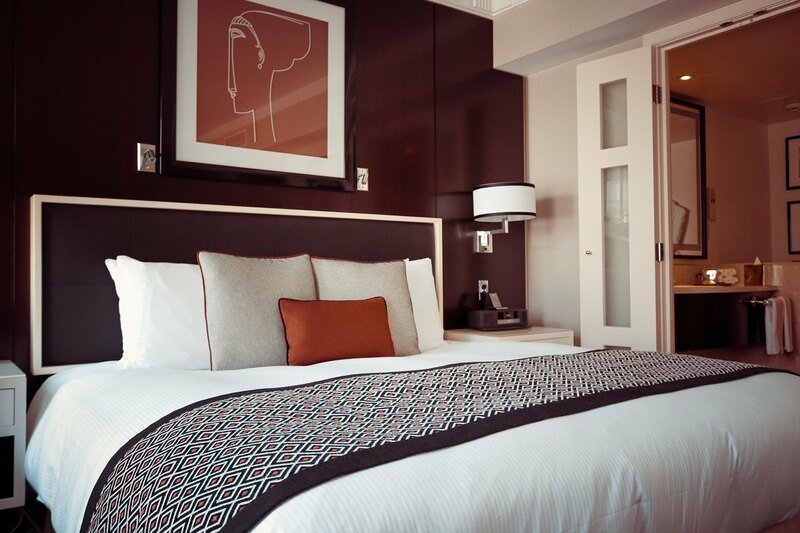 But, Hyatt’s points+cash awards are worth a look in any category Hyatt Hotel. How have you used your Chase Ultimate Rewards Points? Jackie: Thanks, once again, for all you do. My question is about combining points between my wife’s accounts and mine. I have the CSP and Freedom. She has the CSR, Ink Preferred and CFU. We’re looking at cancelling the CSR. If I also cancel the CSP, can I still transfer Freedom $ to her Ink Preffered? Thanks, again. Thanks for reading. Yes, you can combine UR points from your Freedom to her Ink Preferred. When you log into your account and click on combine points, you should see an option that says, “add household member/company owner.” From there, you can link her card and after that, anytime you want to combine points with hers, the Ink should be listed as a possible recipient of the UR points.